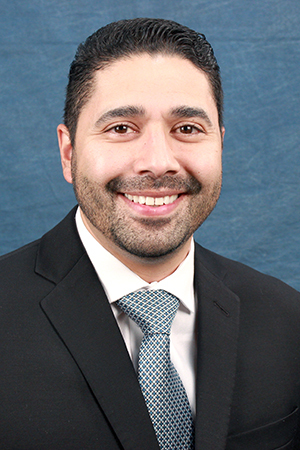 WESTMINSTER, CO – November 30, 2015 – PSA Security Network® (www.psasecurity.com), today announced the addition of Chris Salazar-Mangrum, MBA, PMP as the Senior IT Project Manager in the IT department. In this brand new role, Mangrum will be responsible for managing all IT programs and processes and helping to drive the strategic direction of IT at the company. Mangrum brings over 15 years of experience in managing enterprise level projects and multi-million dollar operations. He holds a master’s degree in business administration from the University of Colorado and a Project Management Professional (PMP) Certification from the Product Management Institute. Prior to joining PSA Security Network, Mangrum was a Senior Project Manager for Level 3 Communications where he was responsible for managing projects related to procurement and supply chain management including directing a $30M ERP system integration with hundreds of users across the globe. A Colorado native, Mangrum enjoys family experiences, traveling and coaching baseball.